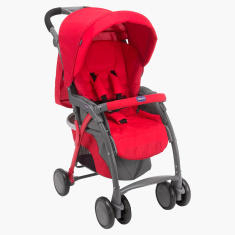 Travel comfortably with your baby with the help of this sturdy stroller. 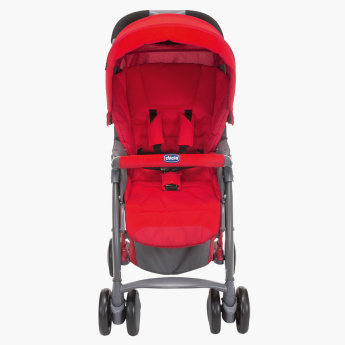 Featuring lockable front swivel wheels and an adjustable handle, this stroller is easy to manoeuvre. 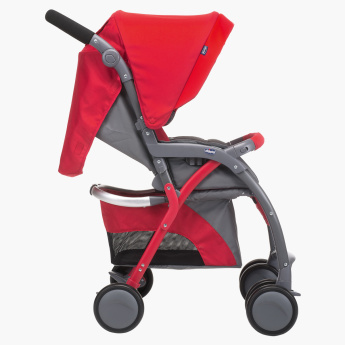 The soft upholstery will keep your baby comfortable while the hood will protect your little one from harsh weather conditions.